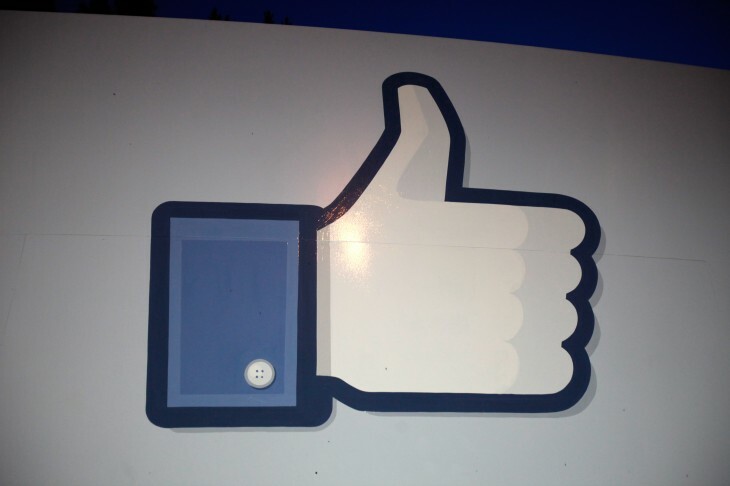 Facebook announced today that it’s rolling out its embedded posts feature to all of its users. The move comes less than a month after the social networking company revealed its new feature, but said it would only be available to select publishers, specifically Huffington Post, Mashable, CNN, and Bleacher Report. But while the general public can now take their Facebook posts and embed them onto third-party sites, there are also a few enhancements to the feature. Specifically, videos can be embedded — not just videos from Instagram. Additionally, the company has made it more convenient to access the embed code from an embedded post, which should help foster more sharing. Lastly, these embedded posts will now work on mobile device screens. For those with WordPress, you can download an updated plugin that supports Embedded Posts. However, it’s important to note that you do not need to have a plugin installed on your site to embed a Facebook post. The blogging platform plugin simply lets authors drop in the post’s URL and it will automatically embed it into the post. Twitter has had this same features for a while, especially with the launch of three new Cards in April. Only those Facebook posts that are marked as public can be shared. So if you don’t want that status update to be displayed on a news site or anywhere else, then make sure you change your privacy settings right away. To see if a particular post can be embedded, hover over the audience selector (it’s a globe icon). If it is marked as public, click on the “Embed Post” option in the dropdown menu. It will display HTML code that you can copy and insert onto your website. As we reported earlier, embedding a post onto a website is like creating a frame on the page and peaking at Facebook. Users can Like the post and leave comments on it too. With Twitter and Facebook enabling embedded posts, this could put some undue stress on content curation/aggregation services like Storify, which has seen success in helping brands compile topical posts from social networks. This is also a boon for journalist organizations and other companies who may have found interesting posts from individuals but had to resort to taking screen captures to tie it back in with their content.